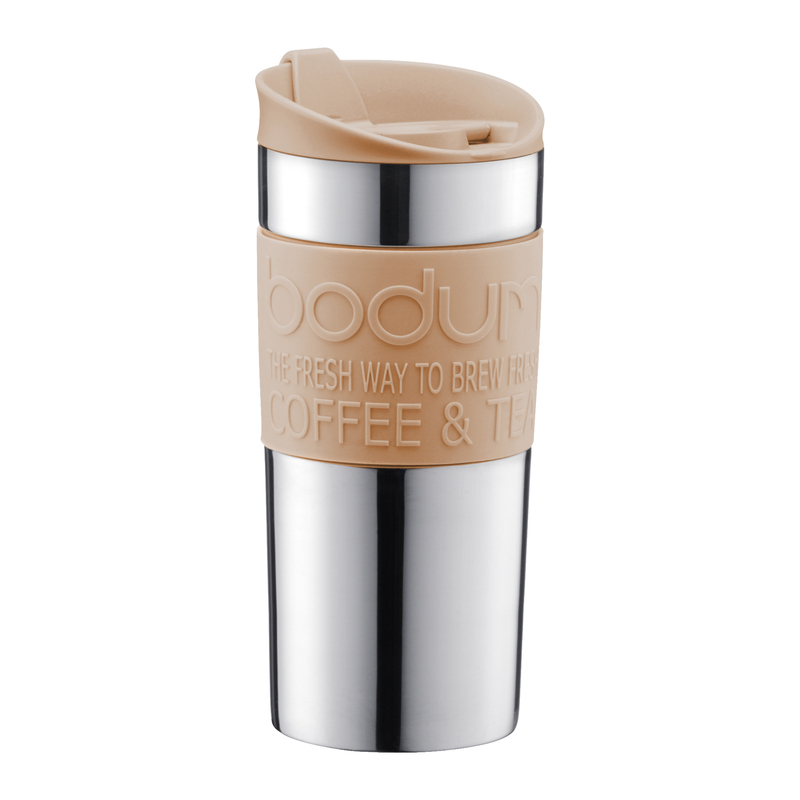 Hailing from the snow-swept land of Switzerland, Bodum combine the best in affordable European design with a whole collection of tea and coffee goods to help you get your caffeine fix or abate the cold. Bodum’s Travel Mugs are specially designed for coffee-drinking on the go, with their double-wall insulated construction that keeps beverages hot (or cold) for longer, and a spill-resistant lid that can stand up to even the bumpiest of bus rides! Double-wall insulation keeps your drinks hot or cold for longer. Silicone ring protects hands from hot contents.